South African university students are being challenged to develop Internet of things (IoT) solutions to address specific challenges facing the African continent. 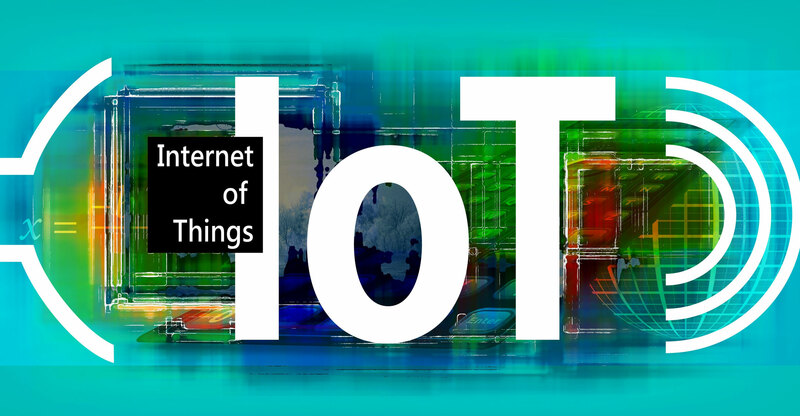 SqwidNet, which is building an IoT network in South Africa using technology from French IoT specialist Sigfox, said the challenge kicks off this week, with entries accepted until 25 July. The company wants to use the challenge to get university students to use the technology to “address African socioeconomic problems”. Acting CEO Phathizwe Malinga said in a statement that the plan is to get young students and graduates to submit ideas focusing on environmental and animal protection, energy, health, transportation, and any other areas of sustainable development. SqwidNet will offer participants access to the company’s entrepreneurship programme, called (IOT)E. The participants will be given the opportunity to register as a Sigfox university partner, which will give them access to dedicated content. Winners will be announced on 1 August, with the winning entry standing to win cash prizes for their team and institution’s faculty. Previous ArticleNaspers and Tesla: invest or ignore?